But to break the ice, here’s a little about us. As you would expect, all of our teas are of the highest quality and are ethically sourced. We also only use Eco-friendly products for all of our packaging. After being heavily involved in the set-up and running of a local community tea rooms we also know a thing or two about tea. 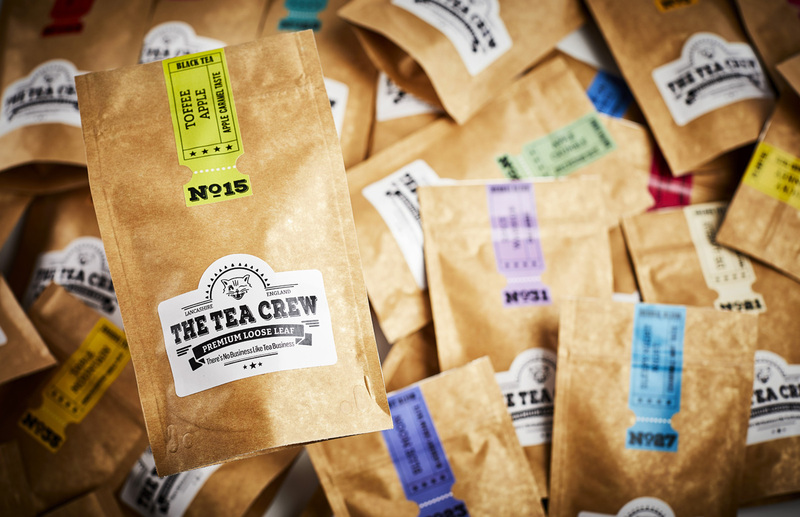 We plan to carry on our great work through the Tea Crew and will be supporting charities and local projects. Please follow us on social media to see what we achieve with the backing of our loyal customers.